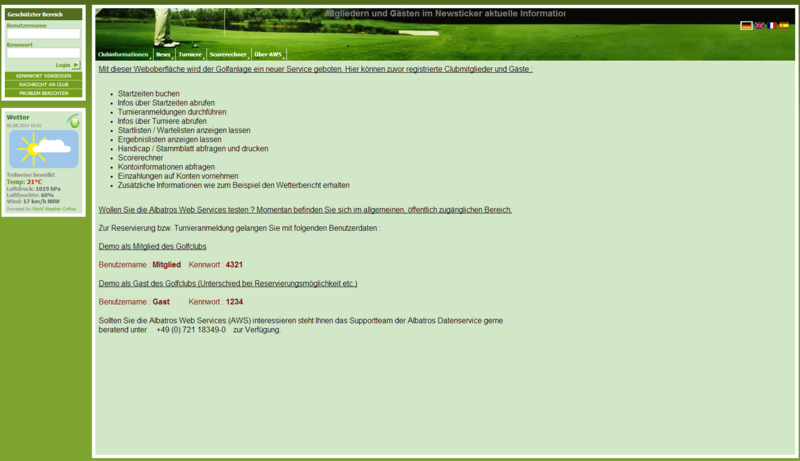 Albatros Golf Club TV informs visitors of your golf course on current events by employing the latest info screen technology. You can generate additional revenues through advertising and with no extra effort. Waiting line at the reception to find out which tee times are available? Tournament day on the golf course – who is currently leading the field? A round is cancelled due to rain – will the weather be better in the afternoon so that the round can be finished? In these three typical situations, the Albatros Golf Club TV enables you to provide your members and guests with an excellent service. Show tee times, livescoring, tournament results, pictures, textual information, websites, flash films and videos, weather forecasts, news from the club, advertising spots, or the restaurant’s menu card on the info screen – your visitors will be delighted! Albatros offers you Golf Club TV either as an expansion of your existing AWS-System or as a stand-alone solution with an internal AWS service. If requested, we can offer and supply necessary hardware such as ANDROID MINI PC. We would also be glad to only lend you advisory support so that you can purchase the hardware from a local retailer. Parallel to that, Albatros will adjust the representation on the big screen to your corporate design. 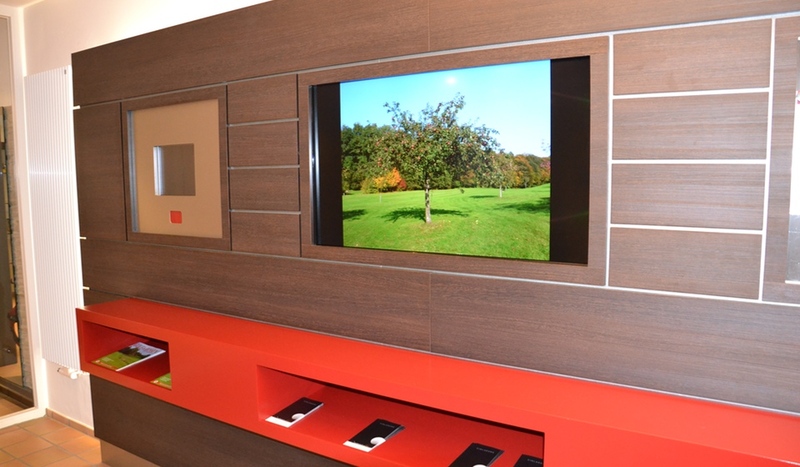 Only a few days after signing the contract, your individual Golf Club TV can go on air. 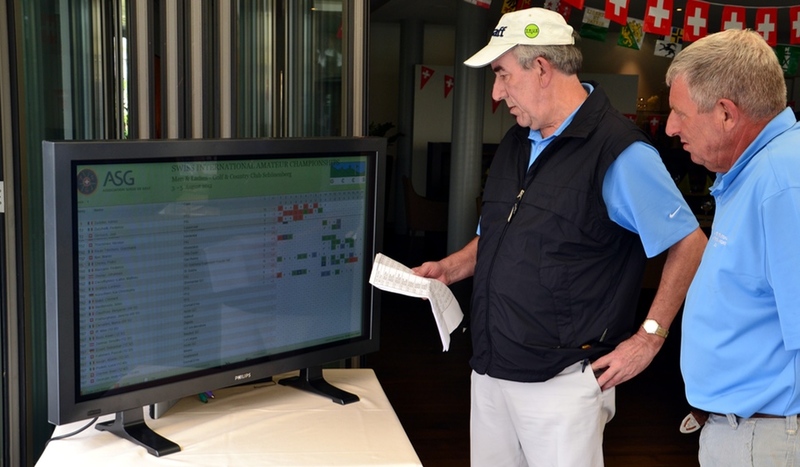 Golf federations like the DGV in Germany or the ÖGV in Austria also rely on livescoring on the basis of their Albatros AWS federation systems and on the on-site screen service on the basis of the Albatros Golf Club TV technology. 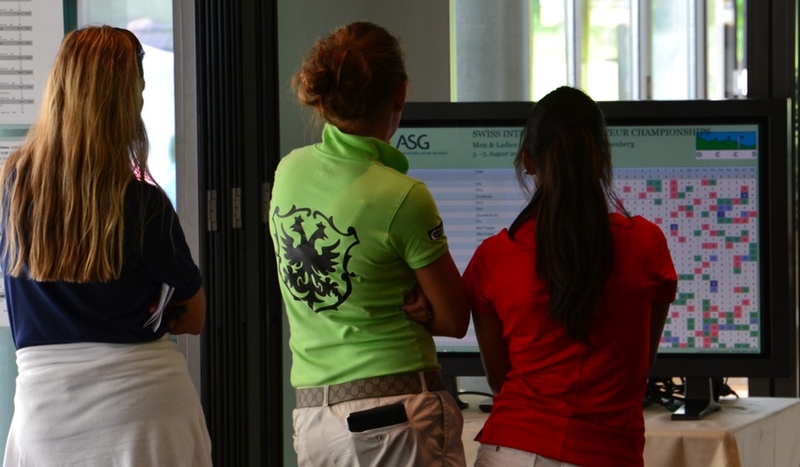 Golfpark Zimmern relies on Livescoring Events supported by the Albatros Tournament App and Golf Club TV. 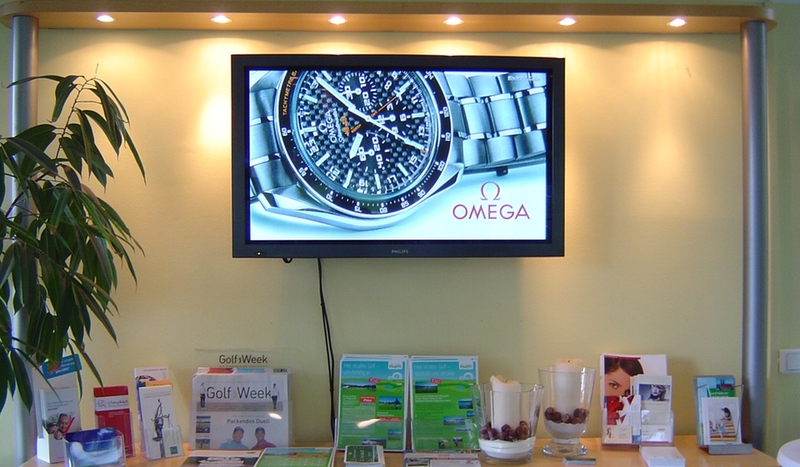 Golfpark Mieming employs Golf Club TV as a popular customer service in its clubhouse. 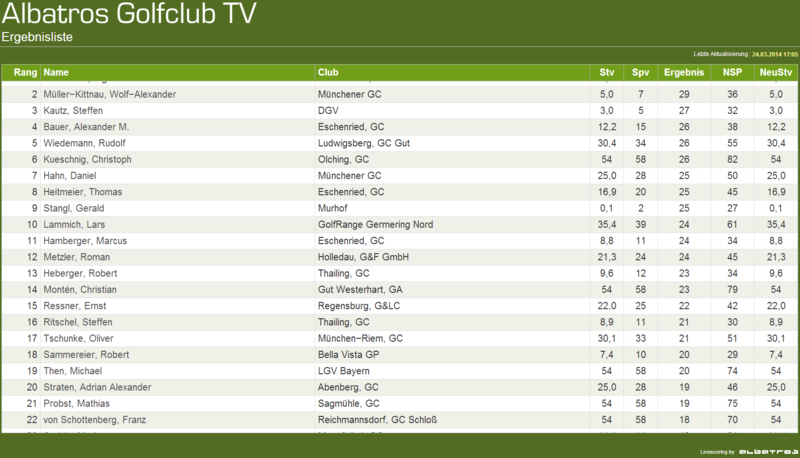 GC Teutoburger Wals uses the Albators Golf Club TV service module.